Our whiteboards are used in Pubs, Clubs, Restaurants and Catering establishments throughout the UK. Goods are normally delivered within 5 working days. If you require a bespoke size or urgent delivery just give us a call on 01842 751103 and our Sales team will be happy to help. 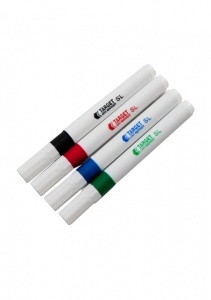 These whiteboards are designed to be used every day and because of the extremely high quality surface they can be. 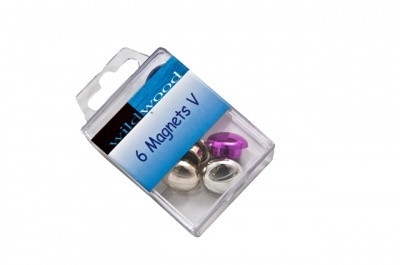 As well as suitable for any whiteboard/dry wipe marker pen the surface is magnetic making it a very versatile product. 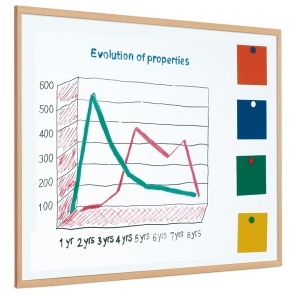 Perfect for any school, nursery or office, these boards come in a range of standard sizes. Solid construction and a high quality coated steel whiteboard surface. Aluminium frame gives the whiteboard rigidity and is very hard wearing. 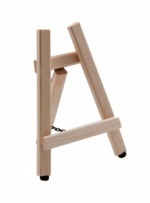 Suitable for any whiteboard or dry wipe pen. Suggestive - but in very good taste!